Plastic weighing dish (1 carton) | Polysciences, Inc. This is our Peel-A-Way® weighing dish designed for easy pouring. 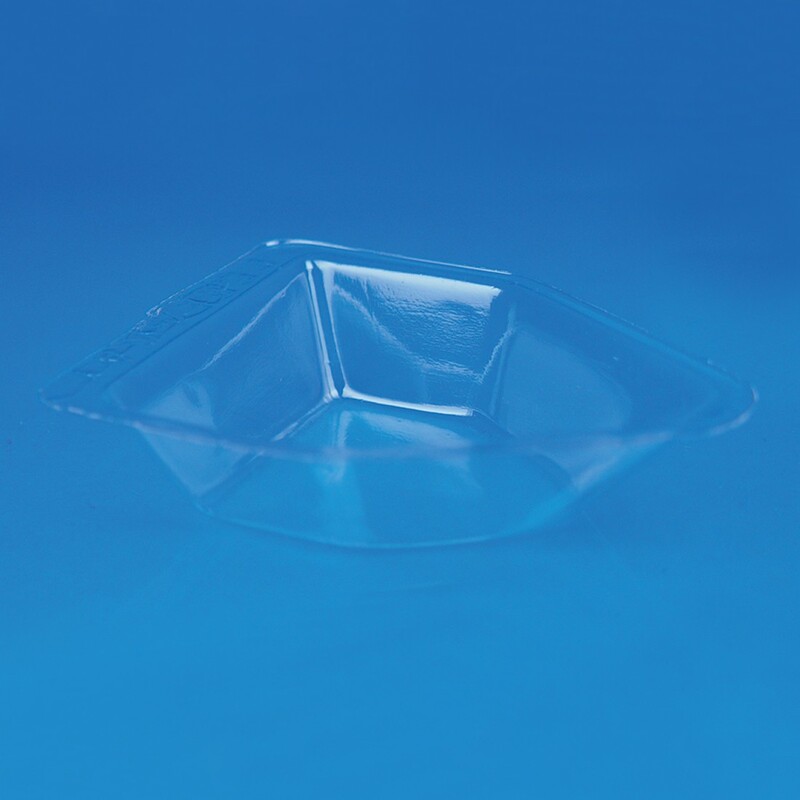 These plastic dishes can be used for an array of applications in the laboratory in addition to their intended use of weighing materials.